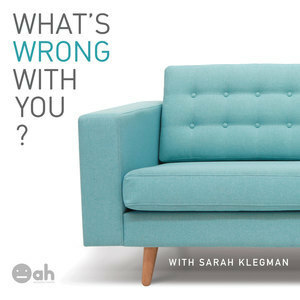 We found 1 episode of What's Wrong With You? with the tag “the bra zone”. The joys (and challenges) of living without a filter, and what happens when the life you spent 30 years building, isn't the life you want to live? Get Elisabeth Dale's most recent book, titled "The Bra Zone," - available wherever books are sold.